Creating A Job Listing – How can we help you? NrgEdge believes in connecting regional and global Energy, Oil & Gas industry employers with employees of all experience levels. 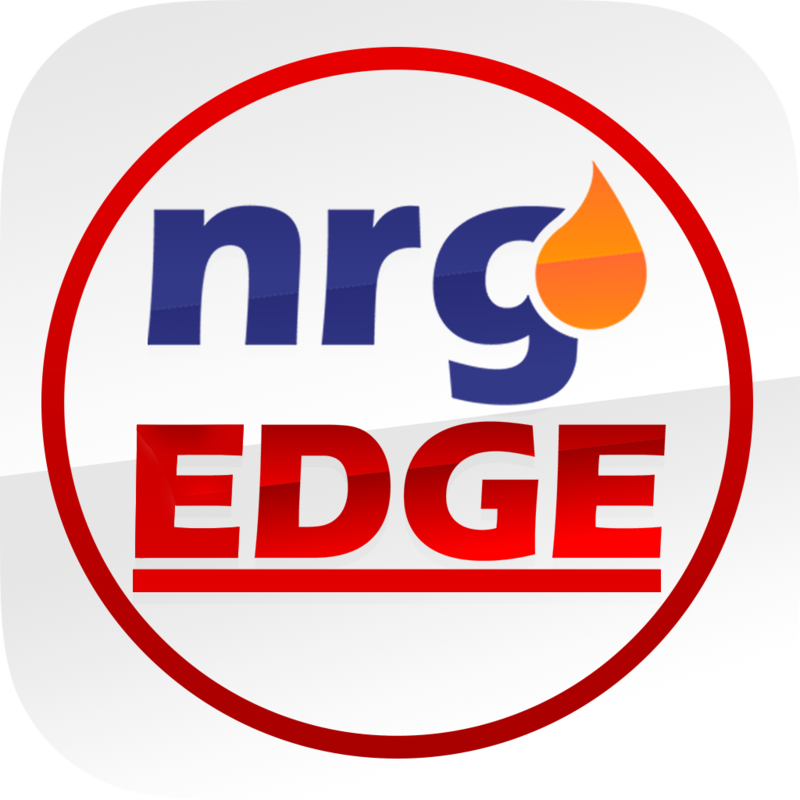 The NrgEdge Job Portal allows companies to list available opportunities and users to search and apply for jobs. Companies can list Internships, Part-Time, Full-Time and Contract jobs on the Job Portal. From your Company Page, select the Publish A Job option. Fill in the relevant Job details. You can add specific Desired Competencies for skills you want applicants to have. You will be able to view and edit all your Job listings and view applications from the Manage Jobs option on your Company Page.